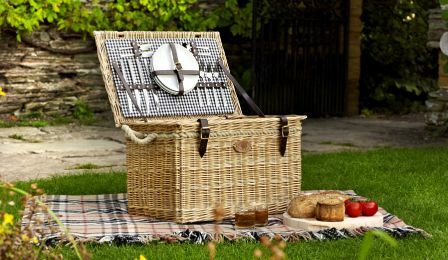 Picnic Baskets | Willow Picnic Hampers | Somerset Willow England - Our..
Our warming range of Picnic Hampers have been carefully hand worked with that typical Summers day in mind. 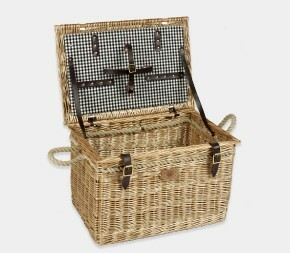 Subtle, yet striking in appearance, our Picnic baskets are practical, elegant and hard wearing. 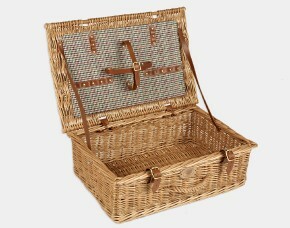 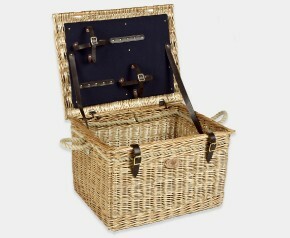 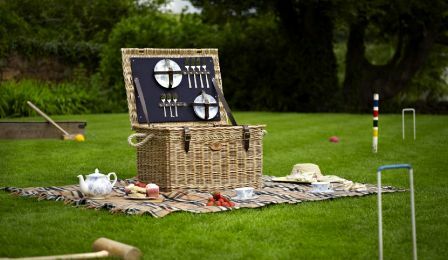 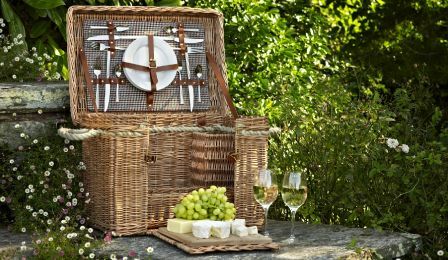 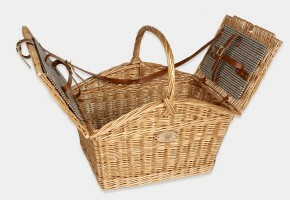 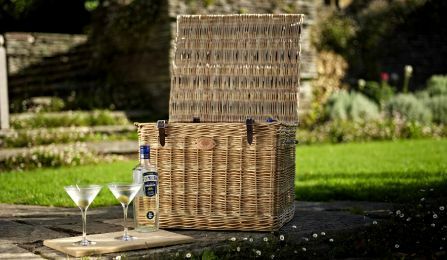 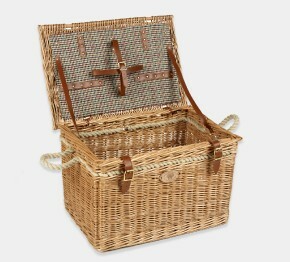 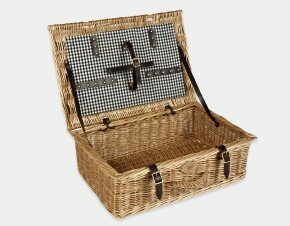 The full collection of Somerset Willow picnic hampers include, among many, the ‘English Afternoon Tea Basket’ for that picturesque cream tea, the clever ‘Chantilly Wine & Cheese Basket’ with its unique opening door and the rather large, grand ‘Ascot Hamper’ for that special day out at the races.